As an European arty lover, I’m quiet familiar with the art fairs of the old continent, and I must say I’m very curious to discover what Israel has to offer in term of Contemporary Art Fair. Tel Aviv is unhesitatingly the art and culture center of the Holy Country, a promise land for a flourishing and creative contemporary art scene that keep growing and harboring more and more ingenuity. 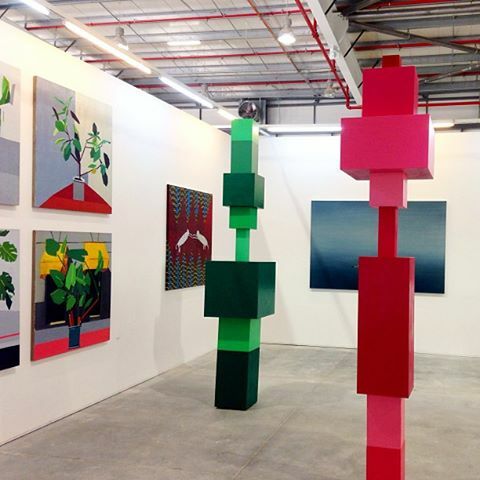 The slightly pop geometrical sculptures by Tel Aviv based artist Guy Yanai standing at the Alon Segev Gallery’s booth. The first Fresh Design that will be held in parallel of the Fresh Paint, giving the opportunity to a discipline that was for a long time labeled “secondary” by the art intelligentsia, to shine. About 80 designers will be featured at the fair. Work by Boris Oicherman. The Independent Artists Greenhouse, that will showcase the work of about 50 emerging talents, selected carefully by a high standing committee. Among them the promising Yulia Frydin. The secret Postcard corner. 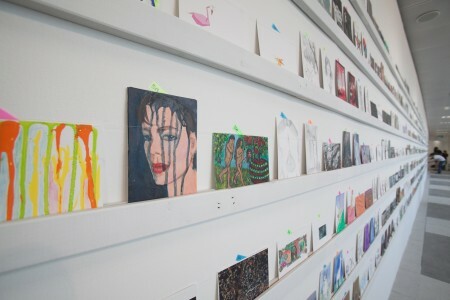 It’s a project I’m personally really looking forward to : ” It offers for sale over 1,000 original postcard-size artworks, by renowned artists and designers as well as young artists and students. All the postcards are offered for a uniform price of 180 NIS each, and anonymously. 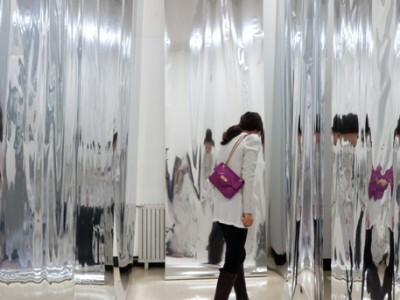 Only after the purchase can the buyers discover the identity of the artist behind the work they have chosen”. The affordable price of the fair. It could sounds cheap, but we can’t walk ahead in life blindfolded, thinking that everyone has the opportunity to access art and culture. 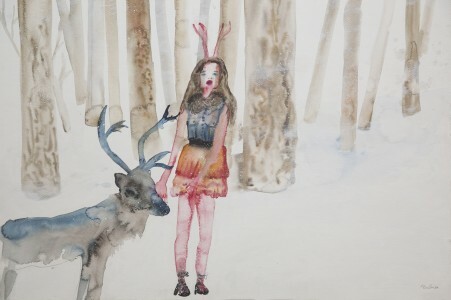 The Fresh Paint Art Fair offers the possibility to get an overview of the Israeli contemporary art scene charging a reasonable entry fee, so don’t hesitate!